As you guys know that this prestigious platform is all about the recycling stuff. We focus on recycling different materials and things that we consider to be of no use any more or the ones which have matured their expected life, we give them a new life by recycling them. So this is all about making some crazy experiments, inventing some new things out of the old stuff. 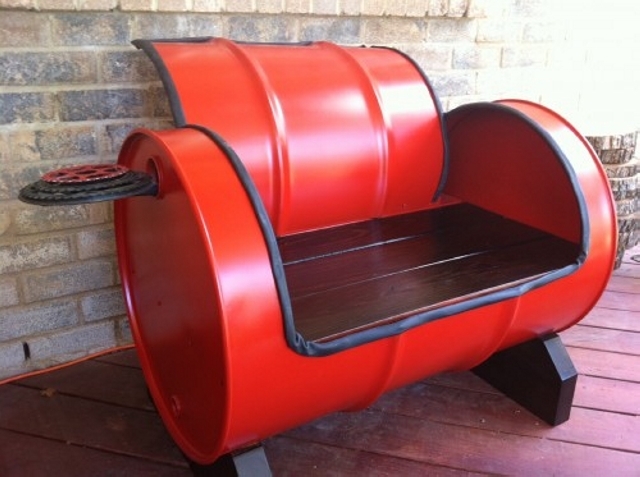 The major component of the recycling activities is upcycled furniture items, here are some of those ideas I thought you guys would love to work on. Just have a look on them, I hope they are pretty worth of your precious time. 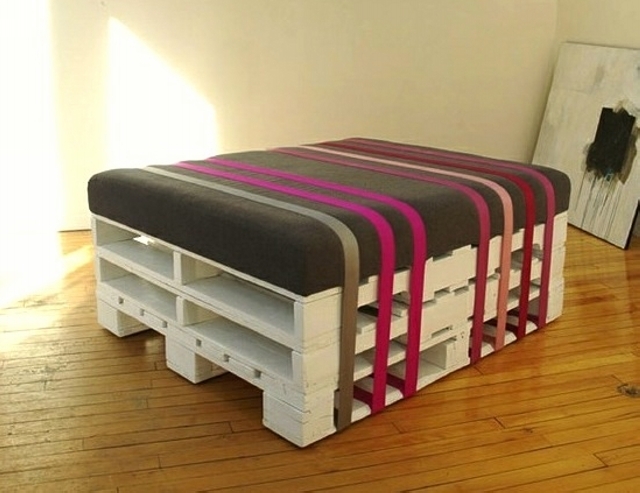 This is a perfect wood pallet recycled day bed. 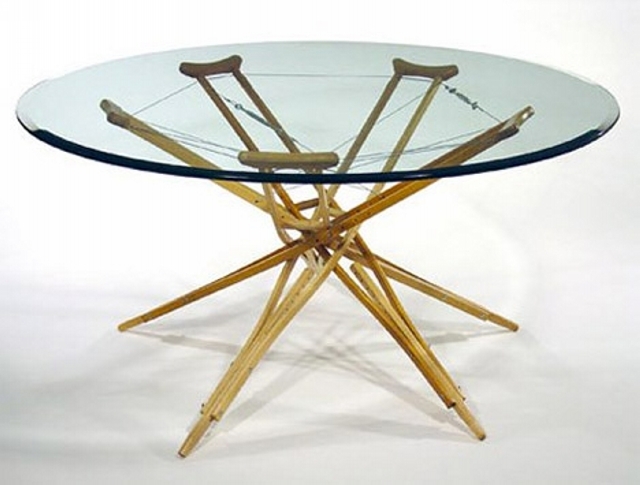 It has got everything to be called a perfect wooden furniture item, like it has got style, it has got comfort level, it has got elegance and above all the cost effectiveness. I am sure never in your life you would have witnessed such a crazy use of a metallic drum. I just can’t express the way I feel for this great creation. The drum was cut very skillfully right from the middle, the outer corners automatically turned to be the armrests. 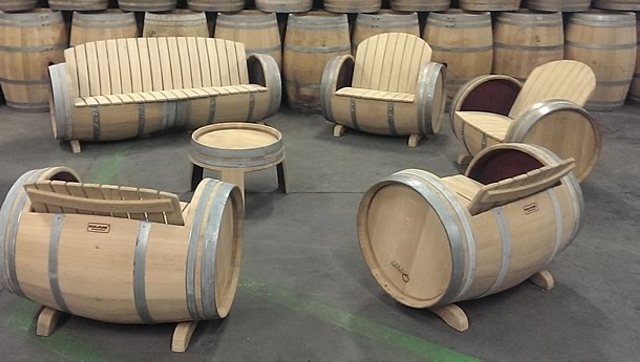 While the seating space was made using some flat wooden pallet planks painted in dark brown color. A phenomenal recycling project. 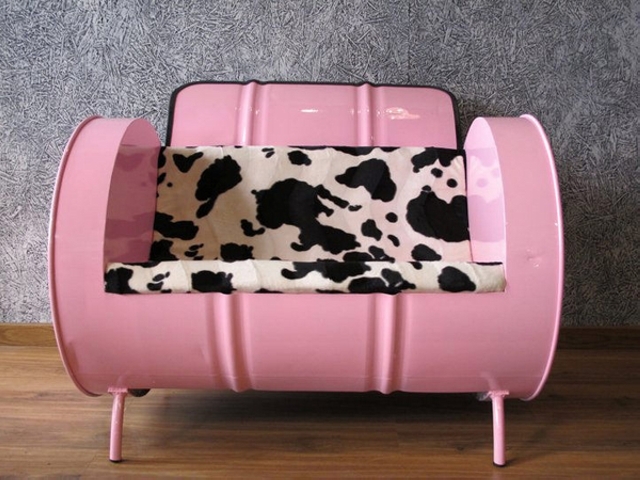 Do you remember the last article we did on the bathtub recycling ideas? Well, this is a chunk from that one. 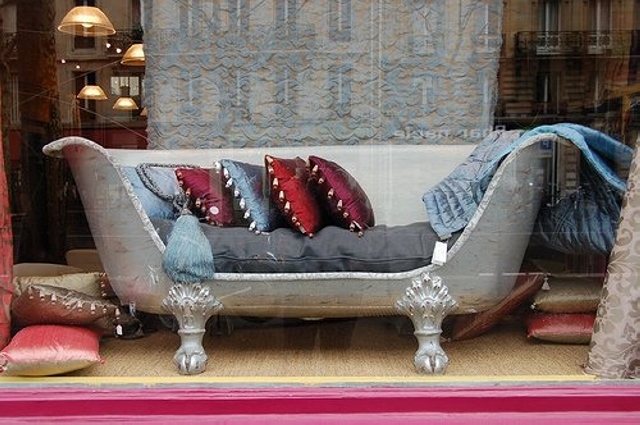 We have turned a bath tub into a classic sofa that is covered with all the typical embellishments, for the comfort we have added ultra luxury cushions and couches. 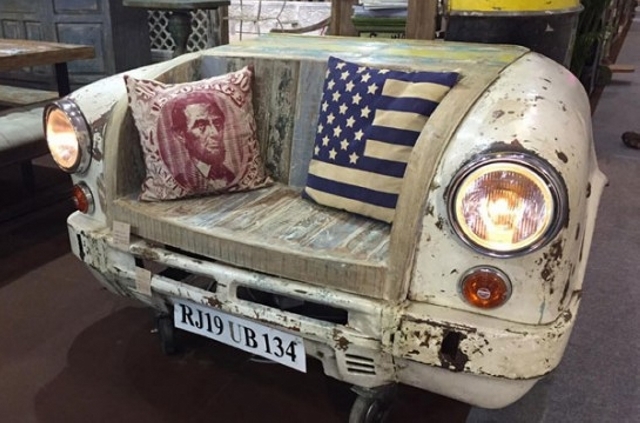 If you have a car that is of no use at all and is just a piece of trash capturing a lot of your space, just act like a smart crafter and make some good use out of this trash. Remove the bonnet and all what’s inside and turn it into a car recycled seating plan. 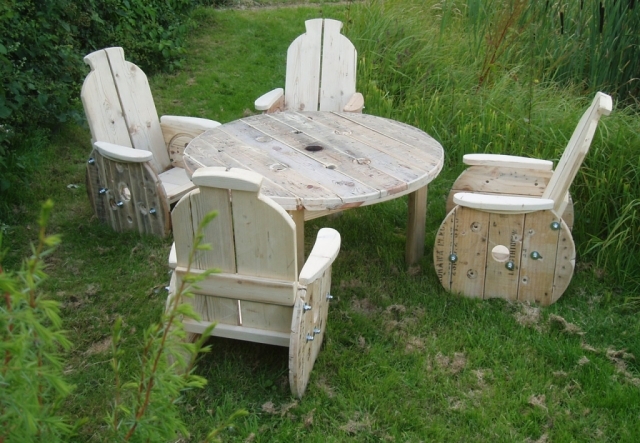 And here is again a comprehensive plan for you green landscape where we have recycled the cable reels to make this wooden furniture range. 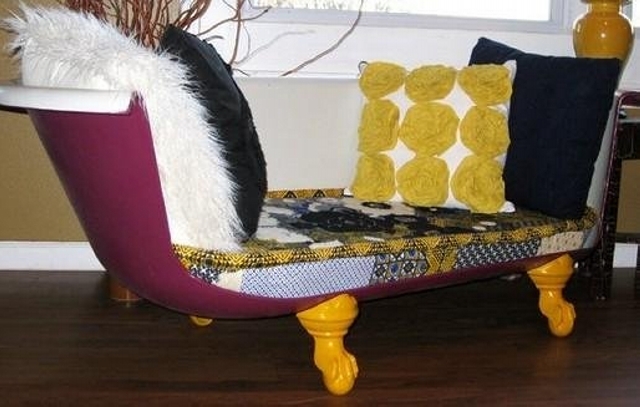 How would you name this grand couch? 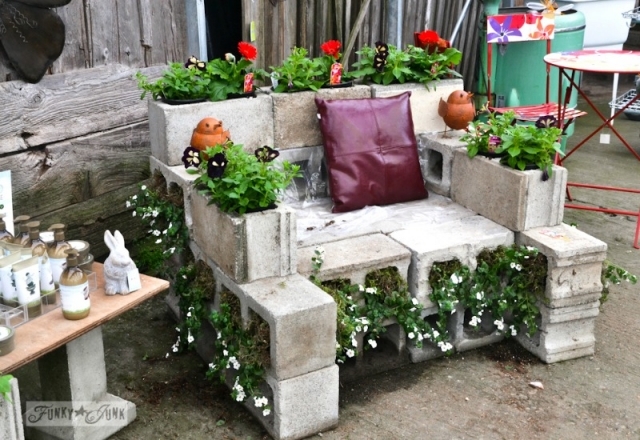 Well, what apparently can be conceived is that this couch is made with recycled concrete blocks. We had already turned many of them into concrete planters and then we arranged them forming a gigantic couch, an actually smart move by a cunning art crafter. 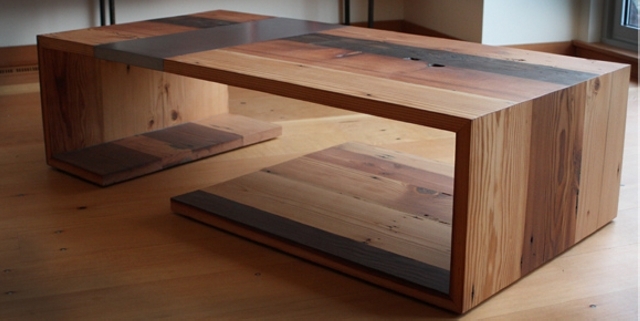 This tobacco oak look alike sleek and stylish table is also recycled by our smart pallet wood crafters. 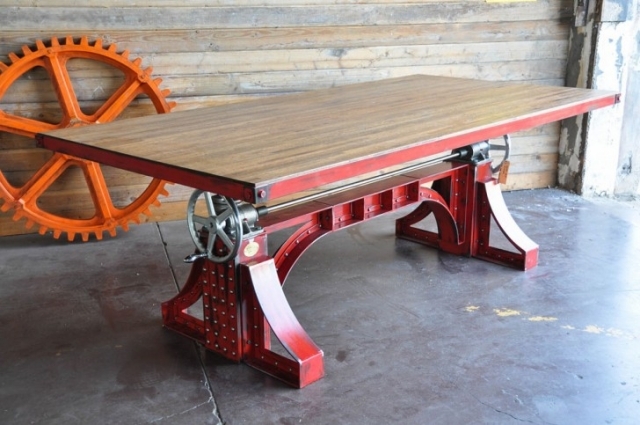 Despite of the simplest design the table is still a great inspiration for all the pallet wood crafters, and certainly a perfect wooden piece to be placed inside the house. 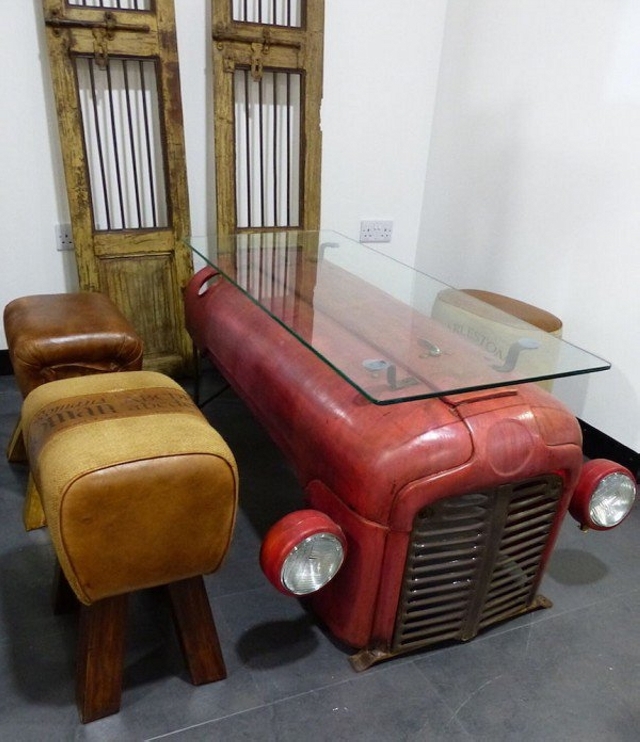 These recycled tables with some reclaimed accessories are simply fun. This was something pretty exciting throughout the project. We have recycled the craziest things that no one could even imagine to recycle. They can not be placed inside your lavishly organized rooms, but they can best be used in some outdoor places.